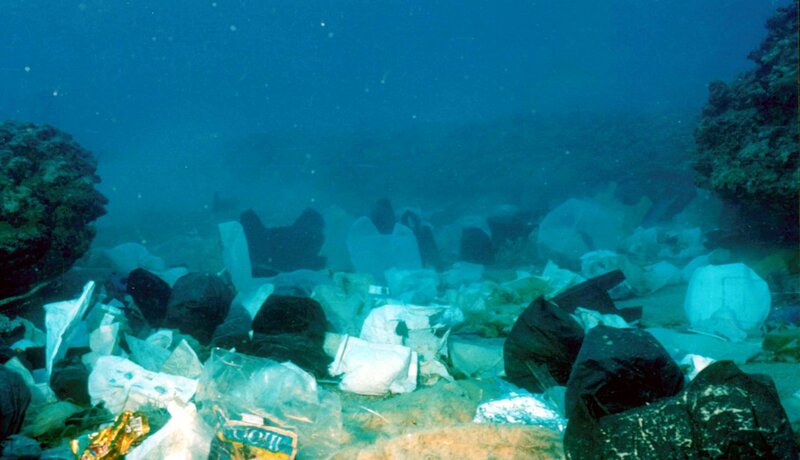 While it’s almost impossible to predict, it’s believed there are 5.25 TRILLION pieces of plastic debris in the ocean. Of that, 269,000 tons’ float on the surface, while some four billion plastic microfibers per square kilometer litter the deep sea. (1) Eeek! This pollution has devastating effects for marine animals as they ingest it, get caught in it or suffocate from it. However, it’s heartening to see that Sydney-based Industrial designer Andrew Simpson of Vert Design has teamed up with several other visionary designers to create beautiful products made from salvaged marine waste. Together with Emma Swann, a jewellery designer and founder of Recreational Studio, Ocean Collection was created. The collection is a series of magically coloured cuffs, a fusion of brass and collected plastic involving a process of low pressure injection moulding. To match the innovative and environmental pitch of this project they created paper-pulp moulded packaging to house the cuffs. Each pack is processed and pressed by hand then sewn shut with a recycled card backing. No detail has been left unconsidered. The organic cotton thread is colour-matched with the cuff inside. And even the ink used is vegetable based. Another inspiring project saw Andrew team up with Sarah K to develop ‘marine debris bakelite’. The Supercyclers have developed this new material from 100% recycled plastic collected from Australian beaches. The waste is sorted by colour then processed using small scale industrial and hand manufacturing. The product is characterised by a marbled quality that references early bakelite in look, weight and density. The results are stunning. 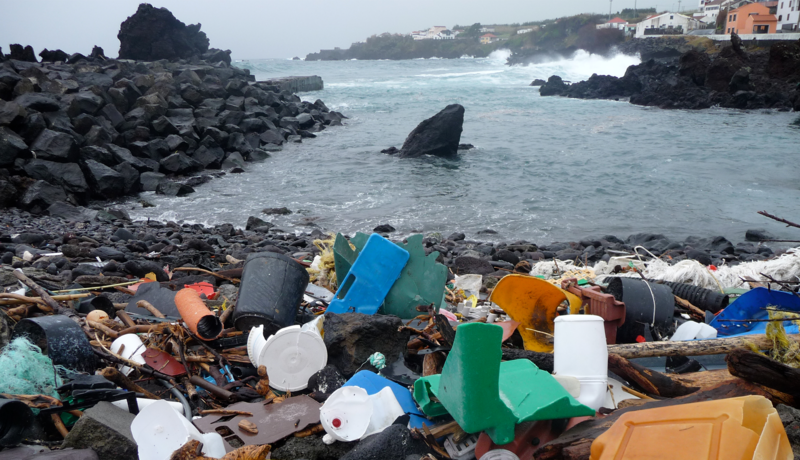 Thankfully it’s not just small independents that are trying to clean up our oceans. There are a number of corporations taking on this challenge too, such as German sportswear brand Adidas. They’re teaming up with Parley to develop materials made from marine plastic waste that can be used in its products. So, through creativity and collaboration we can bring an end to marine plastic pollution. 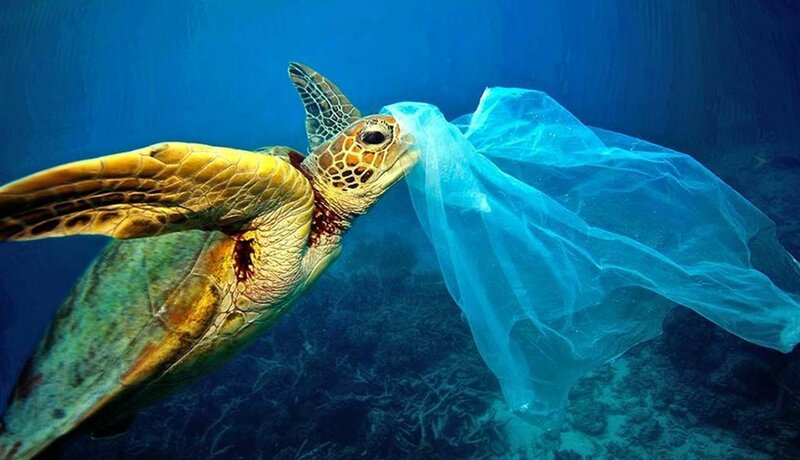 The number 1 man made thing that sailors see in our ocean are plastic bags. Each year approximately 1 million sea birds also die from eating plastic.